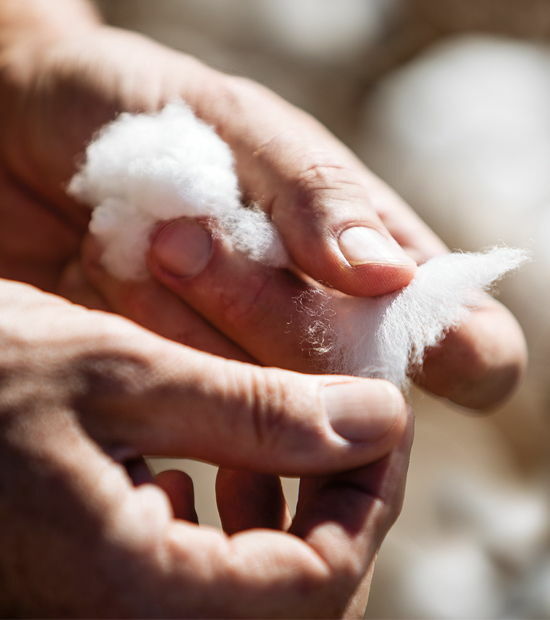 Cotton grower Taylor Slade is always looking for new ideas and technologies to help the farm thrive for another century. 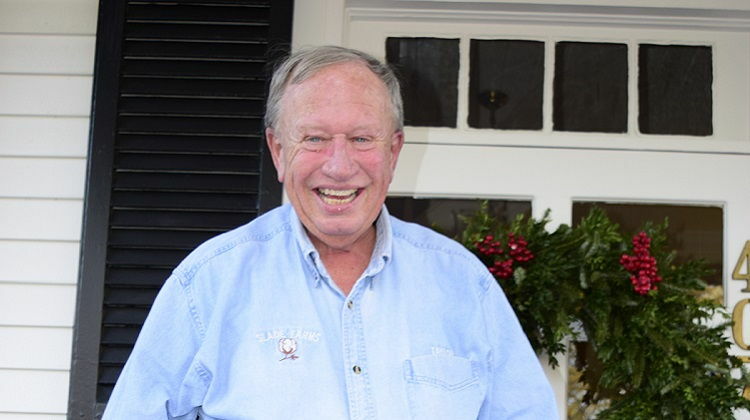 As Slade Farms approaches 300 years of continual production, Taylor Slade knows the importance of keeping the farm viable for future generations. He’s always looking for new ideas and technologies to help the farm thrive for another century. In 2017, he planted PhytoGen® brand PHY 490 W3FE, PHY 330 W3FE, PHY 340 W3FE and PHY 450 W3FE in his cotton-peanut rotation. 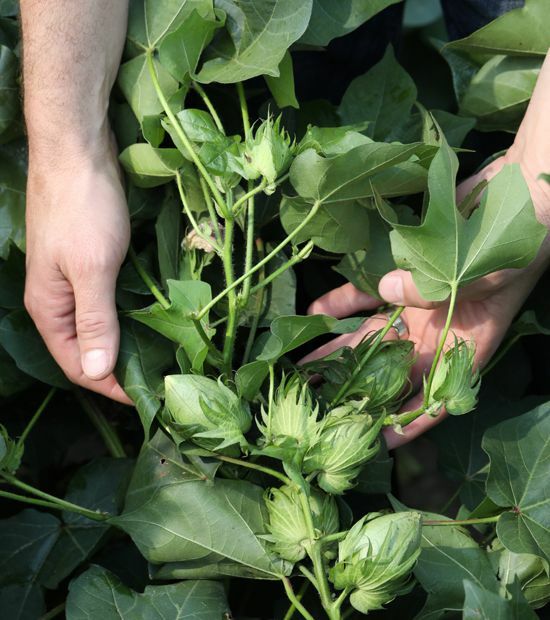 He was attracted to PhytoGen brand varieties with WideStrike® 3 Insect Protection and the Enlist cotton trait to improve control of troublesome insects and weeds. 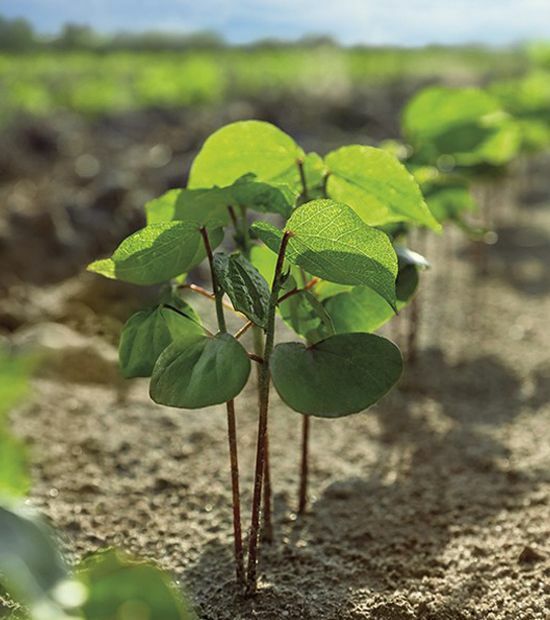 With his cotton-peanut rotation, the Enlist weed control system was an easy choice compared with other options. 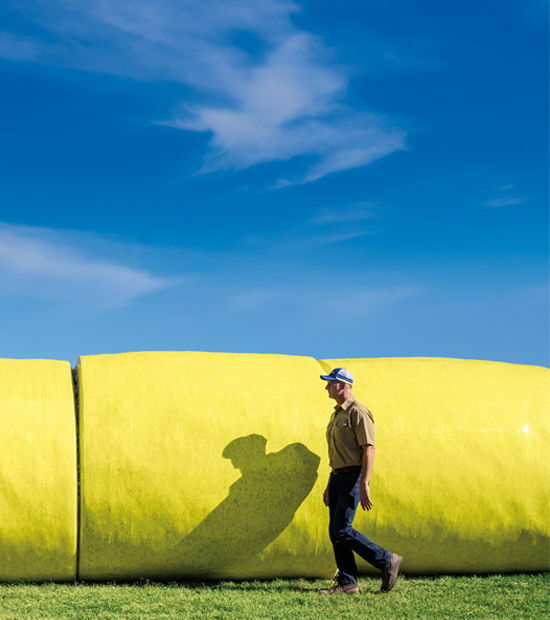 “I didn’t want to have anything to do with the competitor’s herbicide. It’s just too volatile,” he says. His weed control program began with preemergence herbicides behind the planter. He continued with an early post application of glufosinate and glyphosate, followed by 4.75 pints per acre of Enlist Duo® herbicide. “We were very judicious with the Enlist Duo. We used the recommended tips and followed recommended application speed, pressure and wind speed,” Slade said. WideStrike 3 also protected Slade’s cotton crop against worms. His PhytoGen W3FE varieties did not need insecticide applications for worm control, but competitive varieties planted nearby were sprayed at least twice for worms. Slade said the weed and insect control really hooked him, but he initially began planting PhytoGen cottonseed because of the excellent yield and fiber quality potential. He continually researches yield trials and saw PhytoGen® brand varieties frequently rising to the top. “Performance in yield trials steered me to PhytoGen, and we increased that commitment with the PhytoGen Enlist varieties,” he says. That decision is helping him thrive. In 2017, his dryland cotton averaged more than 2 bales per acre and produced premium grades.